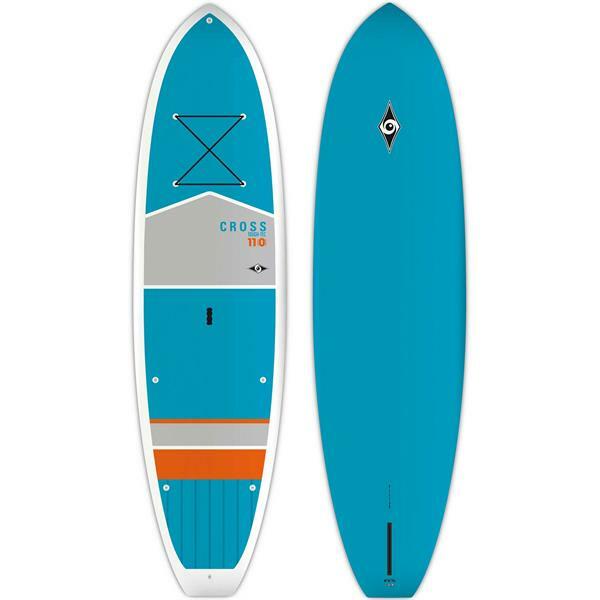 The perfect versatile board for all of your adventures on the water, this 2019 Bic Cross Tough-Tec SUP paddleboard is a great option for a wide variety of users on the lake. Featuring a keeled nose and full rail-to-rail volume, this Bic SUP glides with ease in all water conditions and is stable so that you can paddle with confidence. The deck is flat and features a full deck pad, making this SUP ideal for fitness, yoga and even taking out if you want to find the perfect fishing spot. The multiple attachment points on the front of this stand-up paddleboard are perfect for securing any items you want to take along with you, and the Ergo-Grip carry handle makes transporting this board down to the water a breeze. 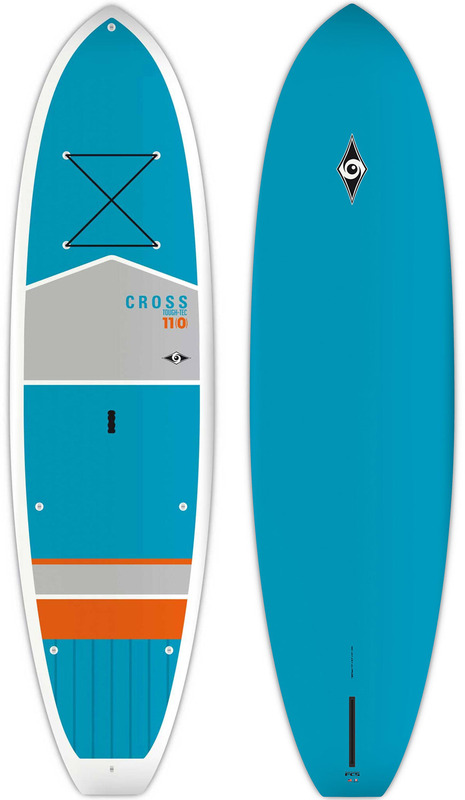 Be ready to spend plenty of time on the lake this year with this Bic Cross Tough-Tec SUP paddleboard.